The rise of crowdfunding has led to an explosion of online crowdfunding platforms coupled with the influx of droves of startups funded by this popular fundraising method. Crowdfunding may be a viable source of finance for your business if you’re looking to raise funds free from the constraining provisions of angel investors and venture capital firms. Here, we’ll explain some of the basics about crowdfunding, including what crowdfunding is and how the different types of crowdfunding work. Simply put, crowdfunding is raising money for your business from the collective contributions of a large number of people. Key to a successful crowdfunding campaign is attracting a crowd — each person doesn’t have to invest a lot, so long as there’s a large enough pool of family, friends and other investors. Most crowdfunding takes place over online platforms such as Kickstarter or Indiegogo, all of which cater to different businesses with different objectives. There are three main types of crowdfunding: rewards-based crowdfunding, donation-based crowdfunding and equity crowdfunding. Rewards-based crowdfunding involves individuals investing money in your business in exchange for a reward. This is often the product that your company is selling. Donation-based crowdfunding involves, as the name suggests, donors contributing cash with no expectations of any form of remuneration. This is used mainly by nonprofits and businesses working on charitable causes. Equity crowdfunding means that all participating individuals receive an equity share in the startup they invest in. The “reward” in this case is partly ownership of the business, and thereby a share of its future profits. This type of crowdfunding can generate a substantial amount of capital. An important benefit of raising crowdfunding is that you are able to test the viability of your business idea. When your startup succeeds in convincing many people to invest or buy your product before it is even available, that is a very strong proof of concept. A drawback of crowdfunding is that it easily becomes costly. The platform for your campaign will charge, you will need to set-up marketing and some kind of proto type and react to all kinds of inquiries. This energy can distract and many crowdfunding campaigns don’t raise what their goal is, so you might still need to raise funds separately. Need help in scaling your startup and getting the funding your startup needs? 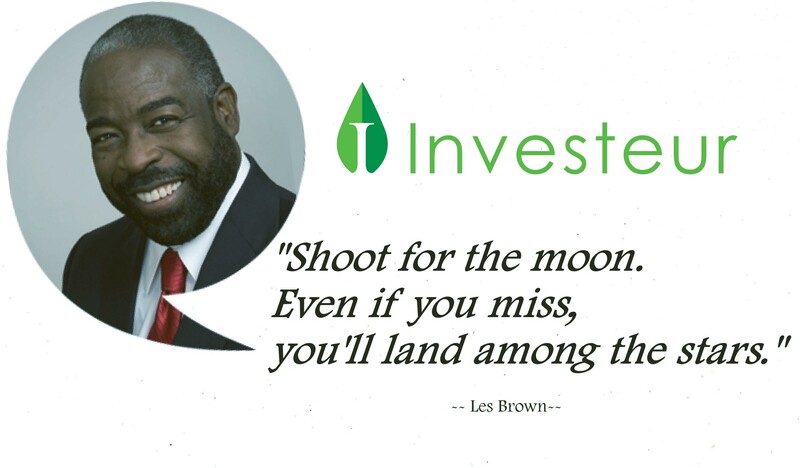 Visit www.investeur.co or get in touch with our team so we can help you get your business on the track to success. 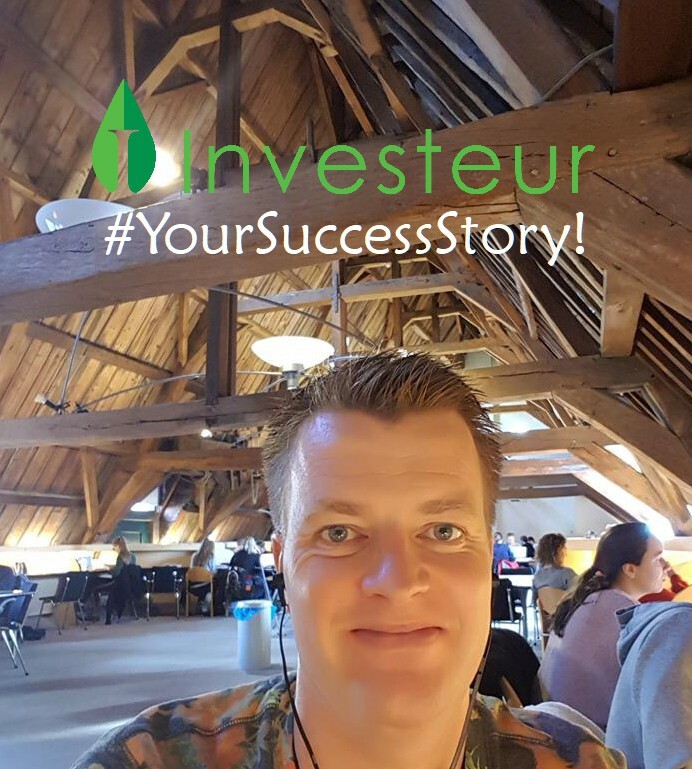 Investeur, Singapore's founder friendly startup builder that helps entrepreneurs easily and quickly find resources to grow their success!